Bellic is the newest profile designed to play no limit short handed microlimit online poker. This profile understand all of that. Are you Ok with this Webber? 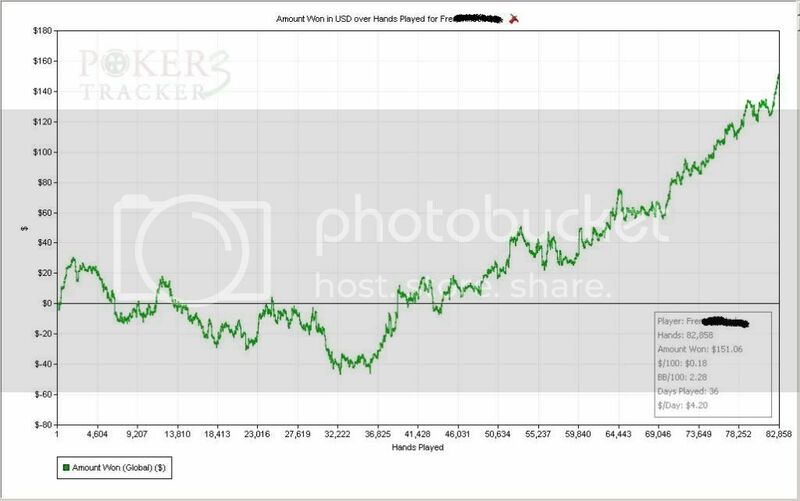 What site is the graph from? Is it .01/.02? Yes webber is ok with the profile. Tested on Merge network NL4. Profile is designed for NL2 / NL5. I Don't know how it goes on higher level. Is this a Doodle tweak or your own code? Post flop contains the best parts of Doodle but 90 % of postflop code is my own work. Is that graph from 2 or 5nl? 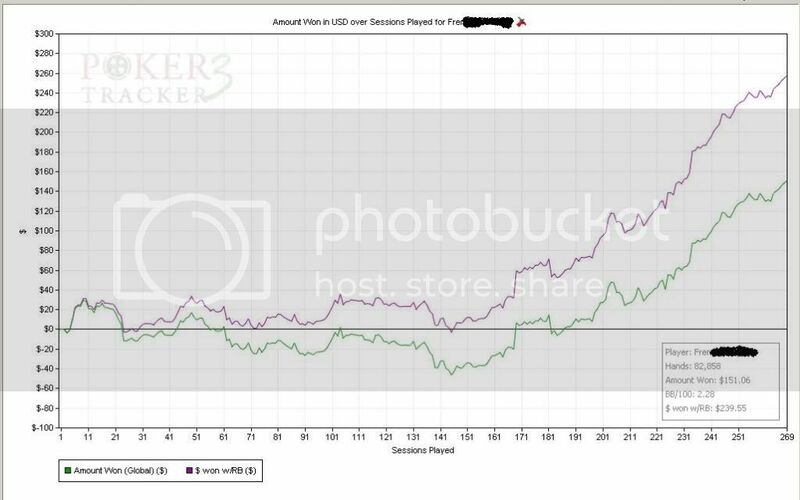 From feedback i had to Ipoker , profile had less sucess than merge network but still positive on a long run... Now that merge network is dead for us, best result came from bodog . Any feedback or graphs from buyers? It's a doodle tweak. About 95% post flop code is identical with doodle code. "....Post flop contains the best parts of Doodle but 90 % of postflop code is my own work." For the feedback, in general no negative feedbacks is a very good signe . 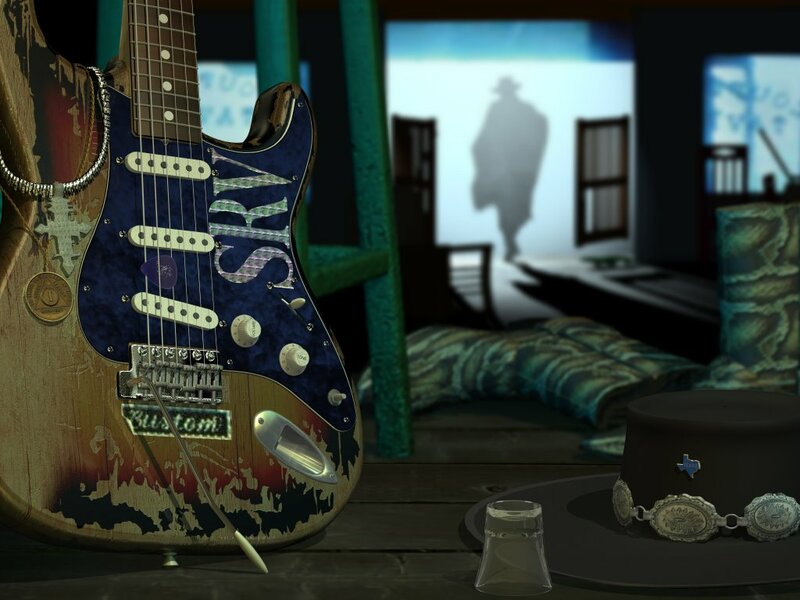 New special promotion price for Bellic 6-max is set to 9.99 $ for limited time. Kind of interested in this myself. The fact that you lowered the price so much kind of tells me that maybe sales aren't going too good. Disappointing because this looks like a good profile - the graph looks good, its in text format, low price, seems like this profile has a ton of potential. I doubt that the graph is real. 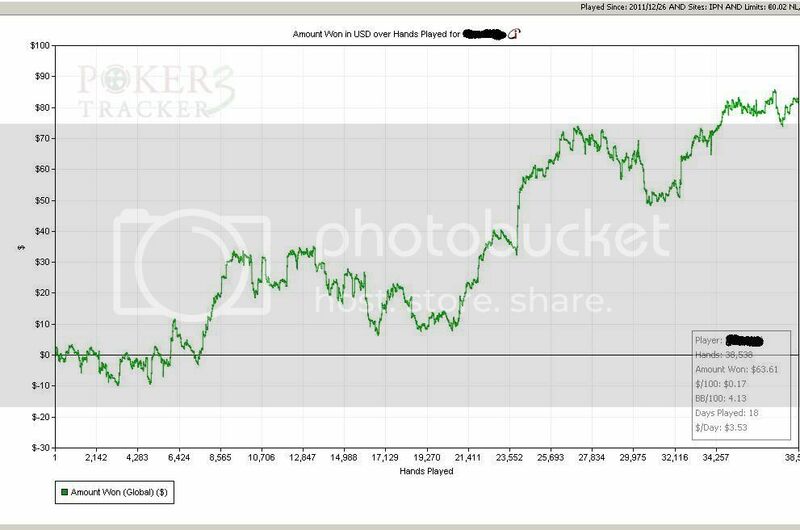 All you have to do is take doodle and change preflop than you get this graph...it´s that simple ..or not. You said this profile was basically a slightly modified doodle. Is that your determination just from glancing over the two profiles, or have you actually used a program to compare both documents side by side?